Mark’s specialties are Luxury Cruises on Regent, Seabourn, Silverseas, Crystal, Oceania, and Seadream. Mark is an expert in Luxury Barges in the South of France, and Chateau de la Barre in the Loire Valley. The English Countryside, Cotswolds, Lake District, and Wales. He also specializes in River Cruising, Europe, Far East, China, USA and South American destinations. 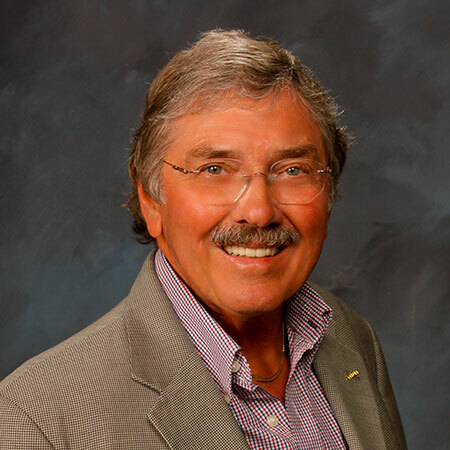 Mark is the Owner and President of Sanborn’s Travel Service, and has been since 1974. He has traveled extensively to Europe, in specific: England, Italy, and the Eastern Mediterranean, East and South Africa. In the last six years, my wife and I have hosted several Virtuoso Voyager Club Cruises on Regent, Seabourn, Holland America, Windstar, Silversea, and Crystal. Mark’s favorite destinations are United Kingdom, France and Italy - having traveled extensively to each of these destinations on an annual basis.